For those looking for a premium home site to build a beautiful new home, your search is over! 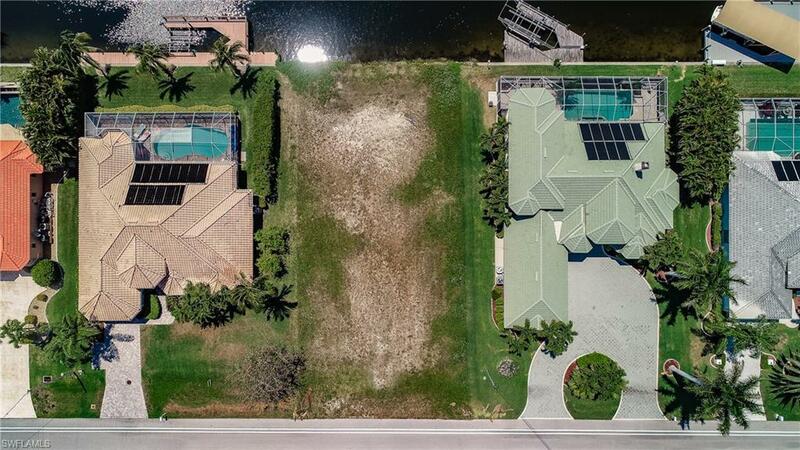 Located in the far southwest corner of Cape Coral surrounded by million dollar homes, this property offers everything most buyers are looking for. 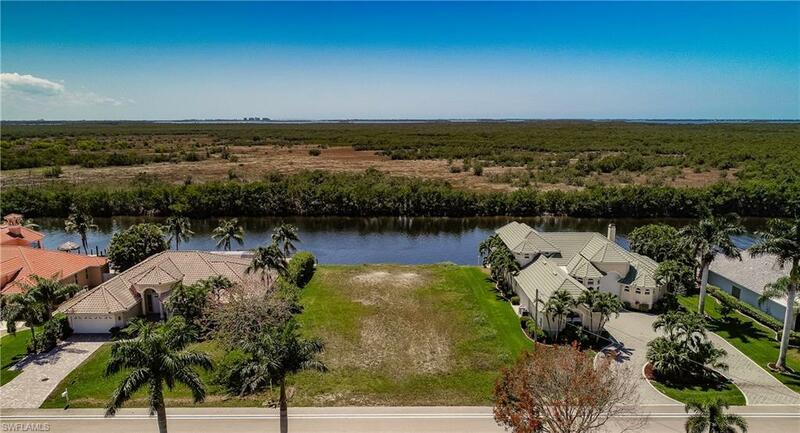 OVERSIZED PROPERTY (wider and deeper than a typical lot), SOUTHERN REAR EXPOSURE, NO BRIDGE RESTRICTIONS, WIDE WATER VIEWS OVERLOOKING THE SOUTH SPREADER WATERWAY & PROTECTED NATURE PRESERVE, SEAWALL ALREADY IN PLACE (no 6 month waiting time for a permit), & QUICK ACCESS TO THE GULF OF MEXICO! 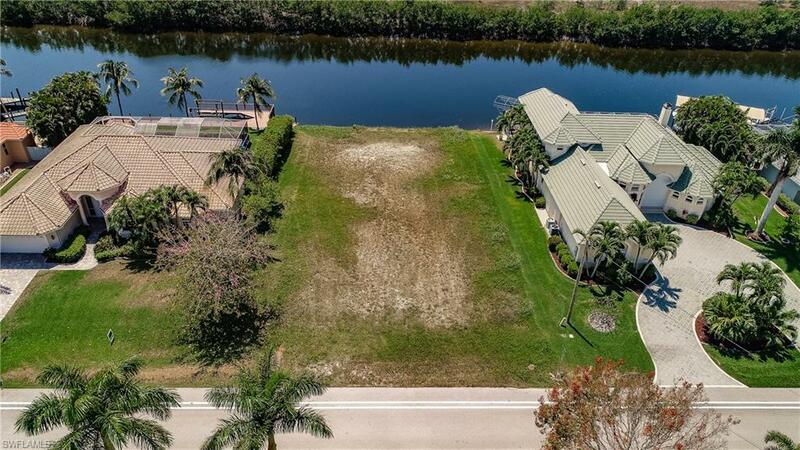 This property is located within walking or biking distance from the Cape Harbour community which features several Waterfront Restaurants, Shops & Boutiques, a Deep Water Marina, and Live Entertainment & Special Events. Dont let this one slip away! 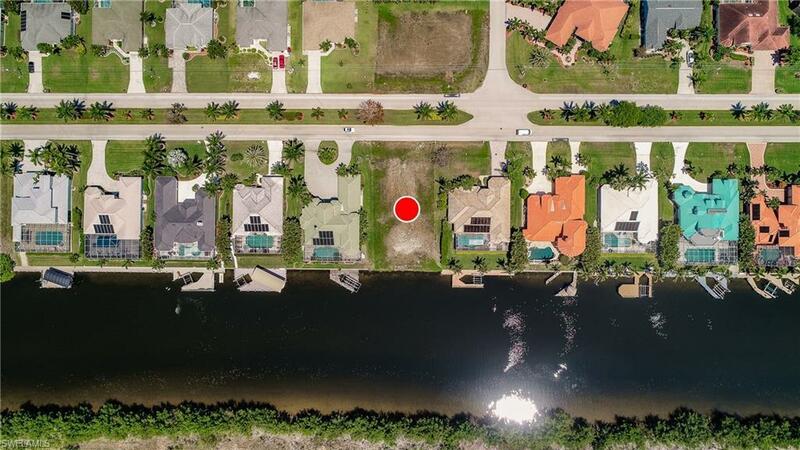 Secure your "Piece of Paradise today!